Buffalo native James is an MBA student working towards his CPA license. James graduated from Canisius College in May 2016 with an Accounting and Accounting Information Systems dual-major. James actively participates in accounting society events and has provided volunteer service at Viva La Casa refugee resettlement agency and through the NYSSCPA, where he reconciled cash and ticket drawers for the city’s largest food event, The Taste of Buffalo. James is active in the sports field and has been able to combine his accounting studies with his love of sports through his internship opportunities. James has had internship placements with the Buffalo Bills accounting department, the Buffalo State College Athletics Department under the athletic budget director, and the Buffalo Niagara Sports Commission (BNSC). While working for BNSC, James was able to participate in USA Hockey Tournaments, NCAA March Madness and the local “50 Yard Finish” event. 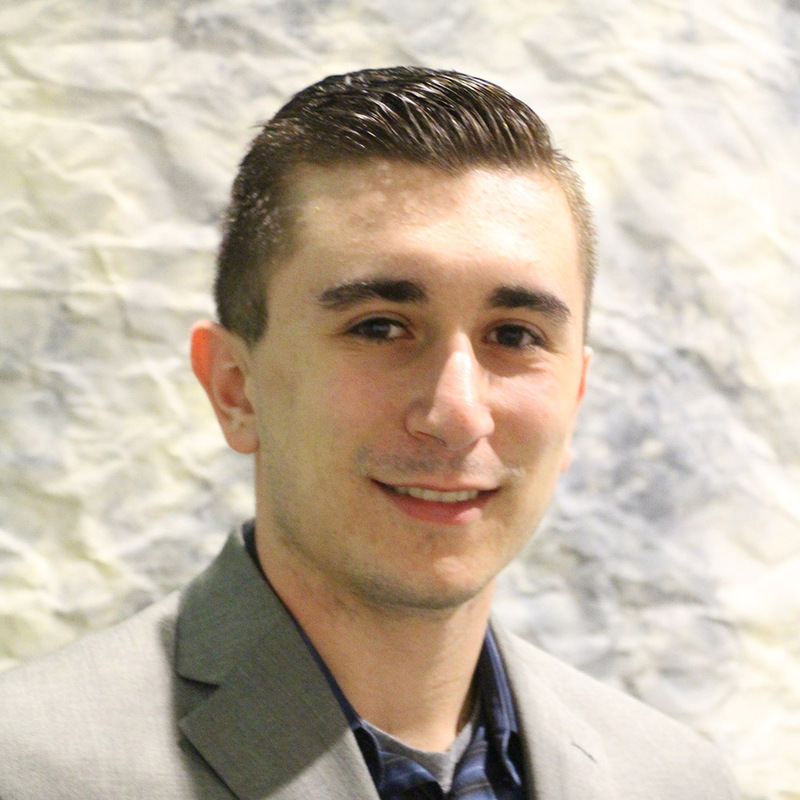 During the 2015 tax season, James interned at The Bonadio Group in the tax department. James assisted with individual, foreign, corporate and trust tax returns. Currently, James is a Department of Justice audit intern with Tronconi, Segarra and Associates. He will be interning with them throughout the summer. James plans to pursue full-time employment in mid-2017. His future goal is to work as a NFL front office executive using his accounting technical knowledge while pursuing his passion for football.